This Course has been viewed 1787 times. Reiki is a Japanese word meaning universal life energy. It is a natural form of the purest healing and is not connected to any religious system. Many people find Reiki not only enhances their well being but opens them spiritually to a greater understanding of life. 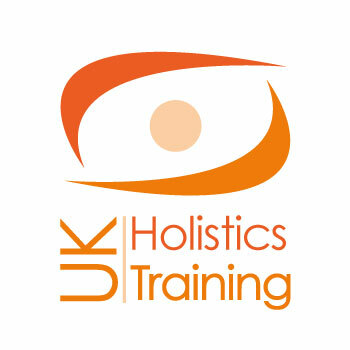 Course content will include origins of Reiki, chakra-balancing techniques, meditation and 3 attunements. A small group encourages a flow of beautiful energy whilst allowing you to unfold into a day of magical enlightenment. At the end of the one day course you will be qualified to access healing energy for yourselves. The next course available will allow you to progress your Reiki journey to Reiki II, when you can call yourself a Reiki Practitioner and become fully insured to practice.